Koller Whirl Systems was founded in 1978 and has dealt with water technology for whirlpools right from the start. In recent years, the experience gained over time has been reflected in a number of innovations. 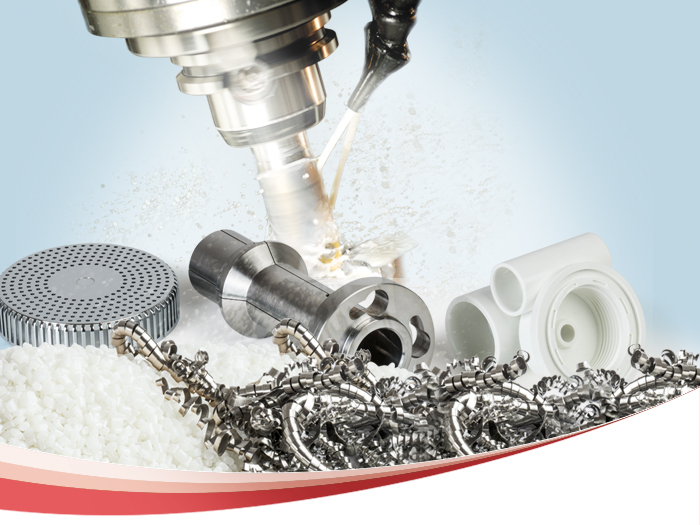 You can rely on high-grade components from the market leader and a perfectly trained team of experts finding the best possible solutions for your requirements, now and in future. We have specialized in three different business divisions for which we supply the perfect system solutions. We offer perfectly harmonized light systems, water systems, and much more. 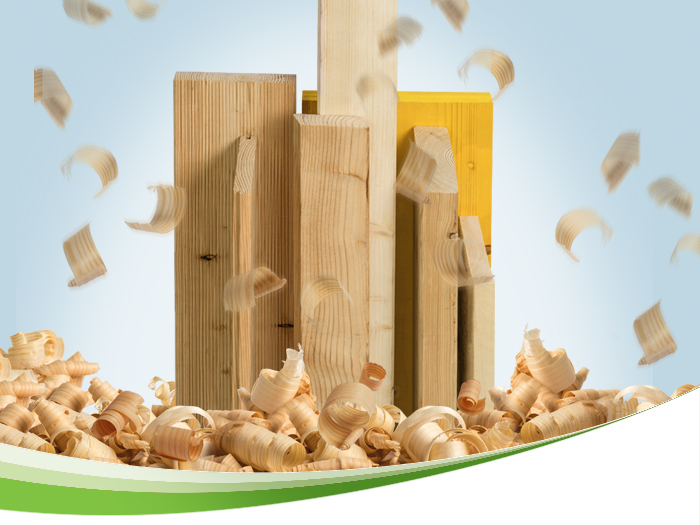 In addition you can easily combine our different components according to the wishes and requirements of your customers. 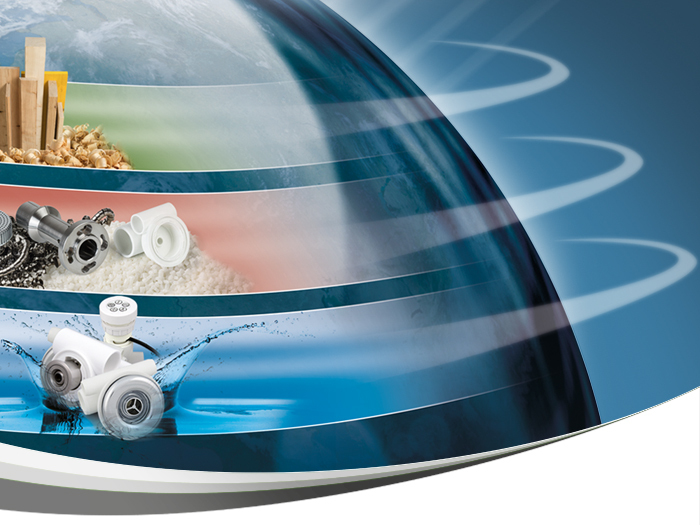 As a quality and innovation leader, we are the right partner for the technology of whirlpool tubs. 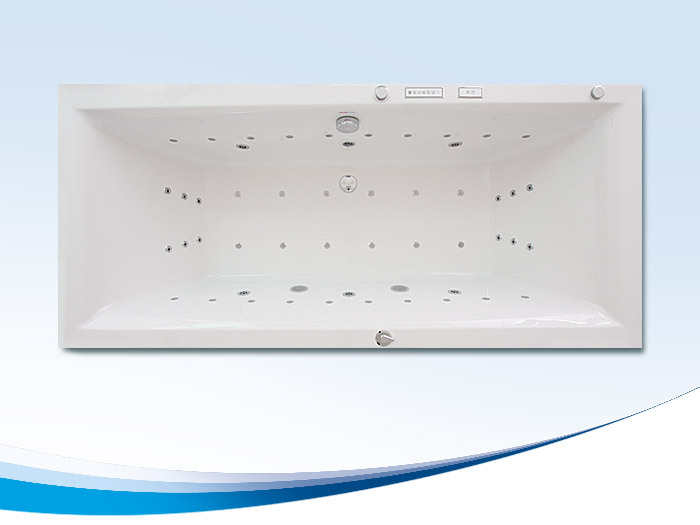 Our comprehensive range of products for spa whirlpools includes electronic control systems, nozzles, fittings, as well as high-througput pumps which are easy to install. 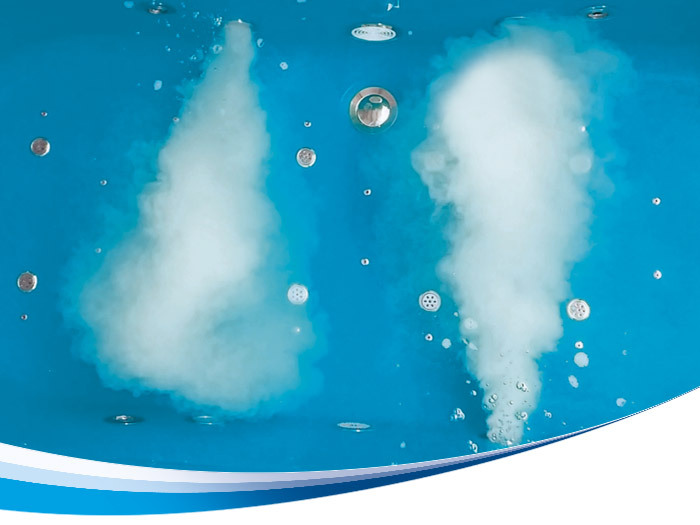 Take advantage of Koller top quality by using our high-end components for your spa whirlpools. 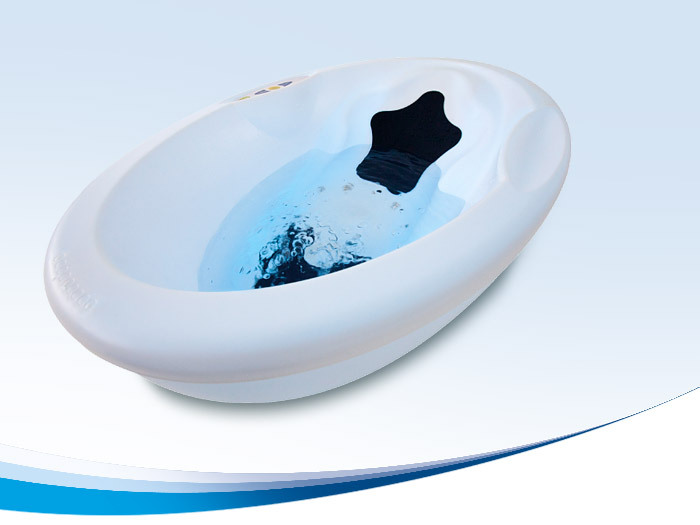 The whirlpool bath was developed by Koller in cooperation with Rotho Babydesign, an enterprise producing special premium products for babies and infants. The technology with its perfect interplay of light and water has a calming effect on small children. 100% pure water without any additives provides your skin with moisture due to the increased oxygen level and leaving you shine in new splendor.